A great restaurant is a package of a number of important deliverables: a perfect hospitality storm, so to speak. It starts with excellent food and wine and an inviting venue. 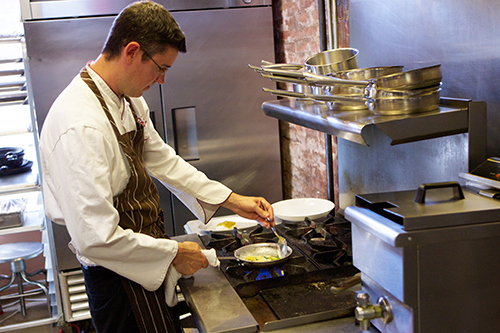 What elevates an establishment, however, is the people who continually strive for excellence in the kitchen and the front of the house. 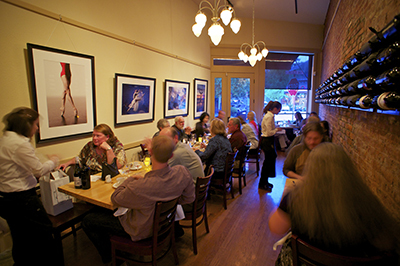 Carpe Vino is a family-owned and operated fine dining restaurant, wine bar and wine shop. This unique business model has resulted in many years of sustained growth, and we’re always seeking talented people to join our organization in Old Town Auburn. We offer competitive compensation; please apply only if you have solid experience for the position in which you are interested. Thank you for your interest in joining our team. We’ll be in touch!